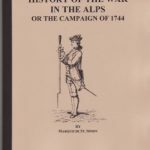 This work talks about the wars following the Cossack War of 1648-1651. The Turks went to war with the Poles, then they turned on the Muscovites where once again, after a terrific siege which the Turks won, they found themselves obliged to withdraw through a land deprived of resources rather than starve in the heart of Russia. 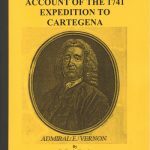 This work was written by a French diplomat and discusses a lot of the internal Turkish policies and its discussion of the assault on Vienna is limited to the political repercussions in Constantinople. 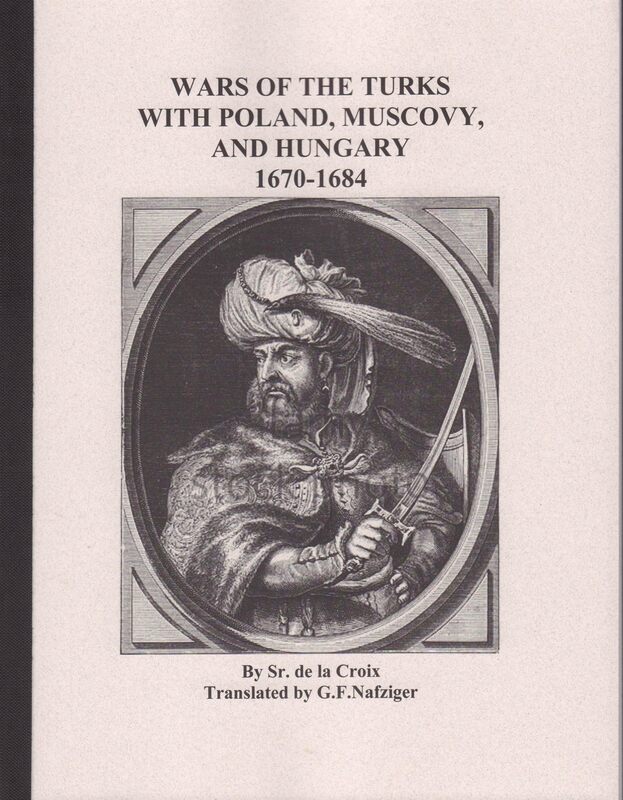 Be the first to review “WARS OF THE TURKS WITH POLAND, MUSCOVY, AND HUNGARY 1670-1684” Click here to cancel reply.